Home » Posts Tagged "home button contacts"
After dropping my iPhone 5c a fair few times and, oddly, not breaking the screen… the home button stopped working. I opened the phone and found that one of the contacts that the button touches when the phone is closed had broken off. 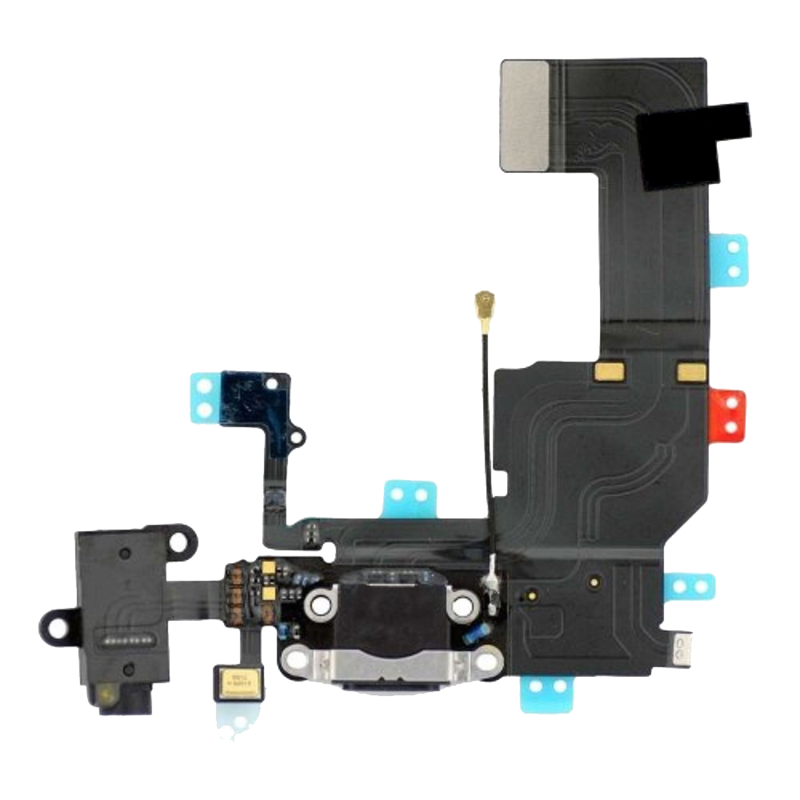 This is the part at the bottom of the phone, just by the battery… not the ribbon cable contacts of the actual button itself. Fixing this isn’t a particularly difficult operation. The whole thing took about an hour. I also replaced the battery whilst I was there. They’re cheap to get on eBay (£6ish) and it’s really difficult to remove the battery without damaging it because it’s stuck so tightly down. 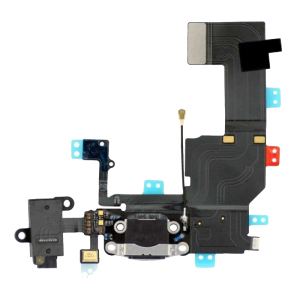 You can find it on eBay by searching for “iphone 5c lightning dock connector” or similar.